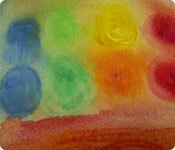 Art Therapy in Glasgow and Newton Mearns. Confidential. 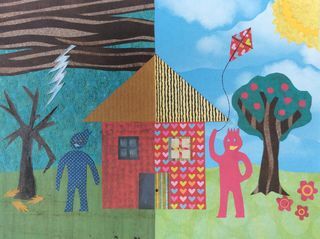 Some people feel that they are more able to talk about their experiences and feelings by using their art work as an explanation. Other people have found that sometimes there are no words to describe how they are feeling, but through creating art they have been able to express themselves. 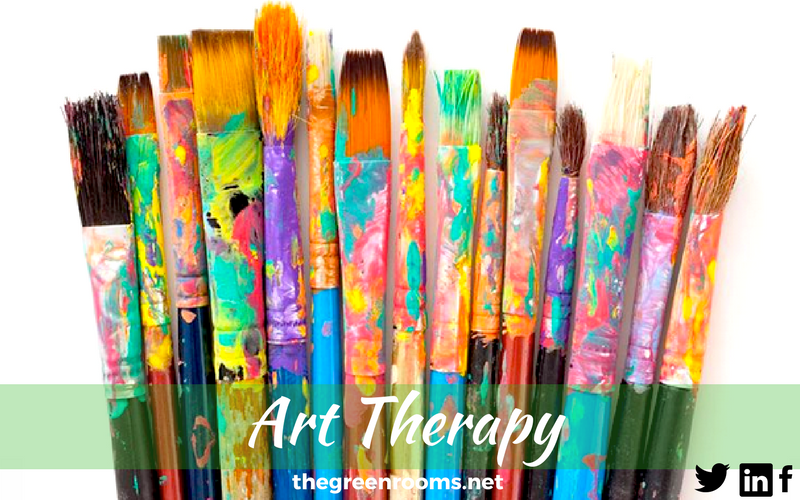 The process of Art Therapy can offer emotional relief, and can reduce stress and anxiety. 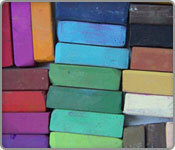 You don’t need to be good at art to benefit from Art Therapy. You may not think of yourself as creative, but perhaps you just haven’t had the opportunity or confidence yet. We encourage you to experiment with different materials so that you can identify a way to create and relate to your art. This process helps enhance communication and self-discovery. You and your Art Therapist will work in partnership, supporting you to express yourself through a combination of talking and creating art. Where is Art Therapy Available? Our offices are in Newton Mearns and Glasgow. Home visit appointments are available if you are not able to reach us. Our Art Therapists are all members of the British Association of Art Therapists (BAAT) and adhere to their code of ethics.